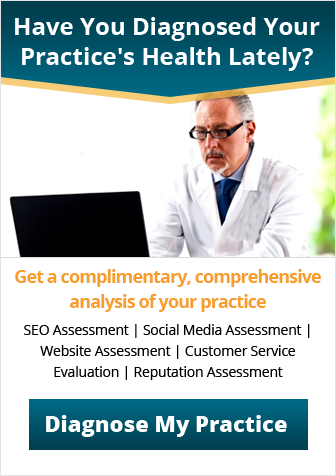 Engage your patients on social media – without violating HIPAA! No business can afford to go without a social media presence in today’s competitive market, and your healthcare practice is no exception. 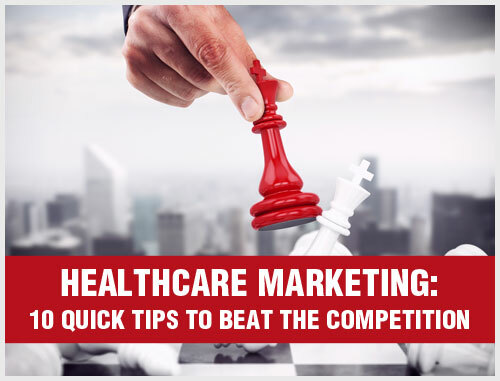 But unlike the local movie theater or candy store, your healthcare practice has a big hurdle to jump when using this powerful marketing tool: HIPAA compliance. What is HIPAA, and what does it have to do with social media? Title II of HIPAA, the Health Insurance Portability and Accountability Act of 1996, focuses especially on the privacy of patients’ protected health information. Most importantly, it establishes civil and criminal penalties for disclosing that information. “Civil and criminal penalties” is not a phrase you usually associate with social media, the home of funny cat videos and political arguments with your uncle. But any words or pictures you post that might identify a patient could set you up for a big hit to your finances and reputation. 1. Don’t cross the streams. Before you do anything else, separate your personal social media profiles from your professional profiles. Adjust your personal privacy settings so that only friends can see your posts. Only friend your patients on your professional pages. Clear boundaries make for easier compliance. 2. Don’t talk about patients. Of course you shouldn’t post that “Steve Q. presented with a thyroid disorder.” But you also shouldn’t post “A 46-year-old man presented with a thyroid disorder,” or even “A patient presented with a thyroid disorder.” Talk about the disorder itself, in general terms: What is it, what causes it, and how do you treat it? 3. The waiting-room rule. If you wouldn’t say it out loud in your waiting room, don’t post it on social media. Our brains didn’t evolve with the Internet in mind, so we sometimes write things online that we’d never say in real life. 4. Train, train again. Make sure that you communicate clear social media standards to every last employee – exactly what they can and cannot post on their personal and professional social media pages. This goes double for the people who administer your social media accounts; they should have both good social media marketing practices and HIPAA issues down cold. 5. Social media is social. Remember that it’s called social media because other people are involved. That means you may have to watch out for your patients posting words or pictures on your pages that inadvertently identify other patients. If you find such a post, immediately contact the poster and gently explain the legal issues involved. 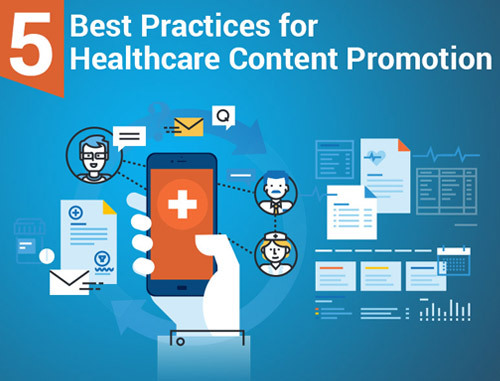 With these simple strategies, you can reap the huge benefits of social media marketing while remaining in compliance with HIPAA. 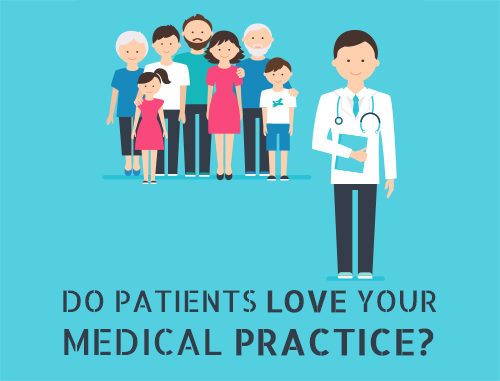 You, your business and your patients will all be better-served! For more information on social media marketing for doctors please contact Practice Builders (800)679-1200.